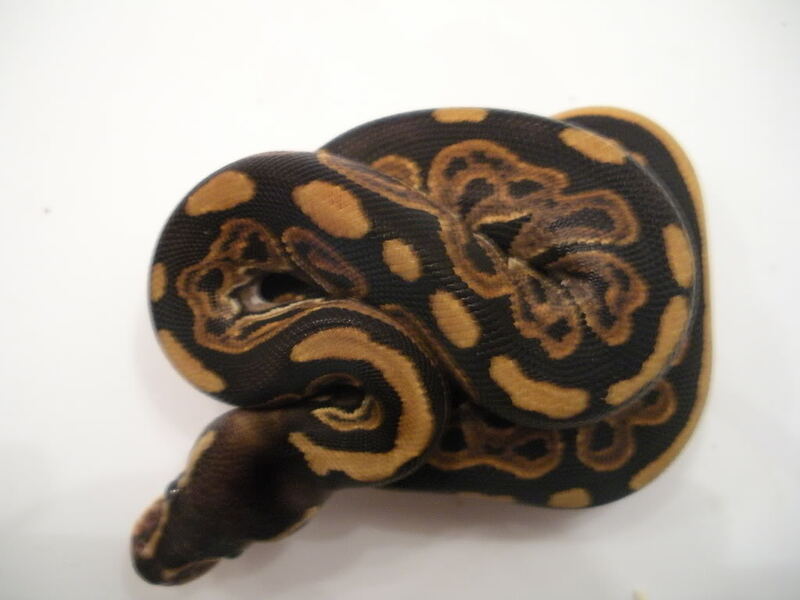 A pair i hatched this year..
What exactly does the Harlequin gene do to the black pastel? 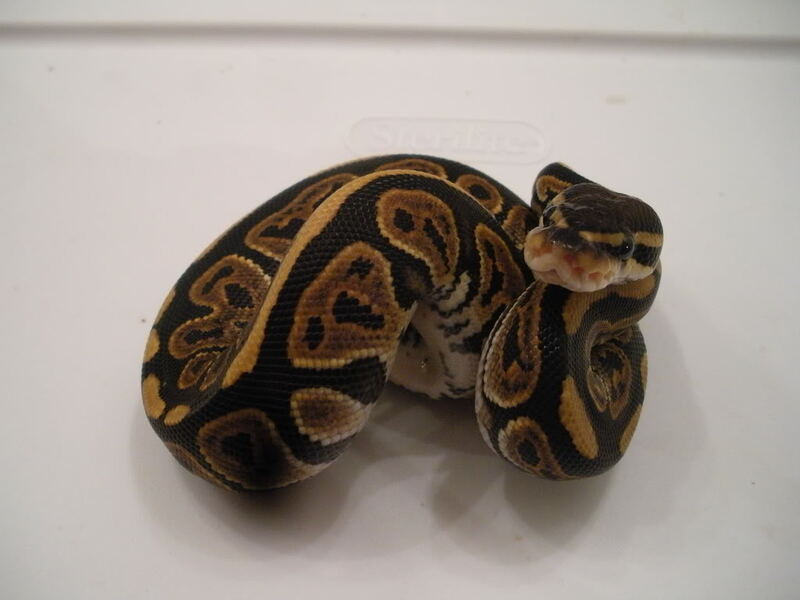 No ofense, thats a great black pastel but looks like a normal pretty black pastel to me. Last edited by Robert093090; 10-08-2012 at 02:33 PM. My thoughts exactly. 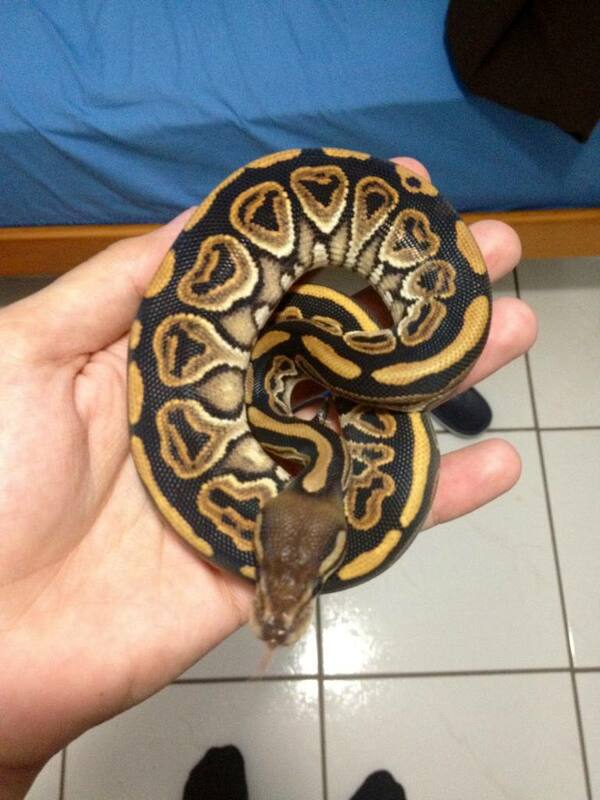 Looks like a Black Pastel. 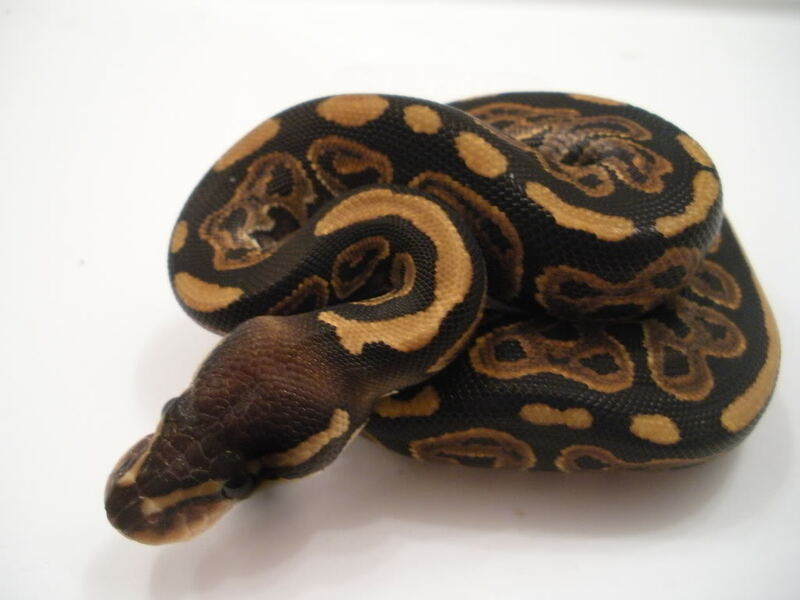 I hatched 1.2 of these they may look like normal black pastels,but they are not... The harli gene does not show up extremely apparent on black pastels..I got the mother directly from amir in 08.. Also i have a normal harli sib that came from that clutch.. I will post pics as soon as i get home to snap a few shots..This is the same exact line that produced the black jack this year from ace of snakes. I am not doubting your bph, but I was wondering the same thing back when Joe put up a bph for sale. Is the Amir Harlequin a proven dominant? 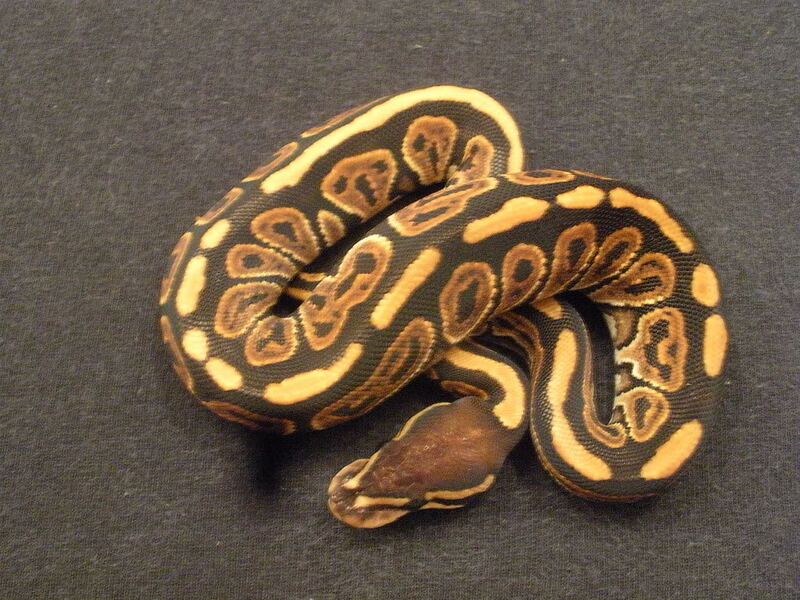 I thought the full dorsal stripe like Joe's collection BPH was a trait of harlequin, did he just get a pretty one? Yes as far as of now it is a dominate trait but varies extremely...The stripe just made it a pretty one.. Its a really hard gene to point out on some morphs.. 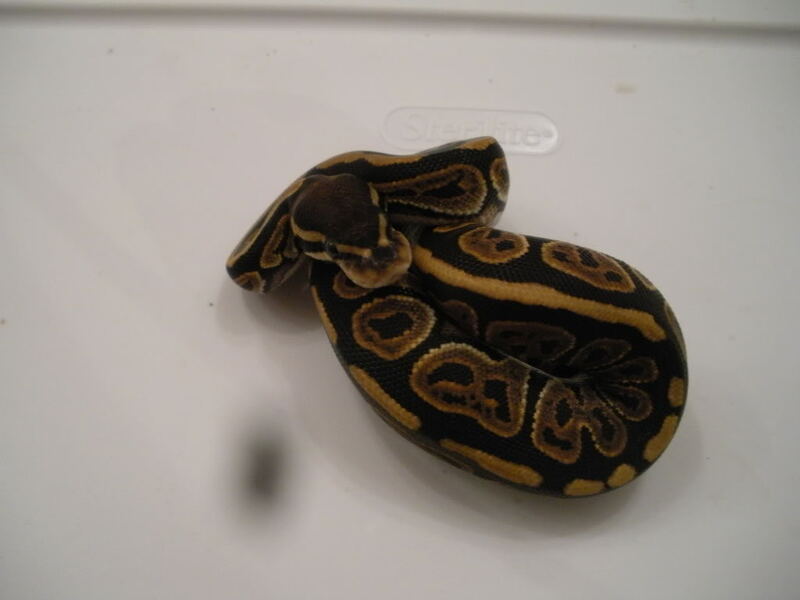 This is the other female that was sold which has the stripe,but broken..The other two pics i put up i just happen to have on the comp I need to take better ones.. Thanks for the info! I knew it was hard to identify in black pastels, and was aa worry of mine working with the gene. So, being a dom it always throws the Harlequin gene? Is that why there is no question when selling the offspring? Or is it obvious side by side etc? Or am I misunderstanding the dominant trait entirely. Its a dom like spider, pin...Not like a super, and again this is not 100% just yet..Its still in the works.. Thanks. I figured I had messed that part up in my brain.